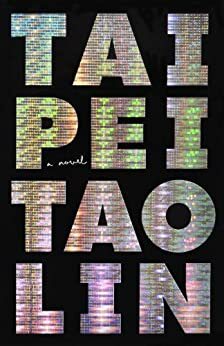 Tao Lin has contributed more Book Notes pieces to Largehearted Boy than any other author, so it should be no surprise that I am anticipating the release of his new novel Taipei this week. For a chance at winning this book and a $100 Threadless gift certificate, share the name of the best book you have read this year. Mine changes daily, but usually vacillates between Taipei, Matt Bell's In the House upon the Dirt between the Lake and the Woods, Rachel Kushner's The Flamethrowers, or Fiona Maazel's Woke Up Lonely. If you have already have this book or it doesn't interest you, I am happy to substitute a second $100 Threadless gift certificate. The winner will be chosen randomly at midnight ET Friday evening (June 7th).